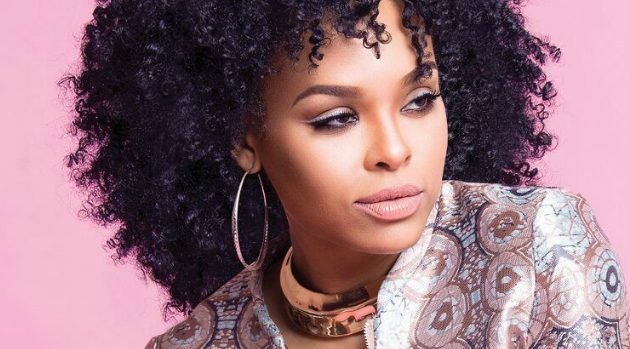 eOne MusicDemetria McKinney‘s long-awaited debut album, Officially Yours, can indeed be officially yours October 6. The disc, executive-produced by Xscape‘s very own Kandi Burruss, is available to pre-order now. You can also watch McKinney in her small screen role as the late Whitney Houston in TV One’s highly-anticipated biopic, Bobbi Kristina. That premieres on Sunday, October 8 at 7 p.m. ET. To pre-order your copy of Officially Yours, visit smarturl.it/OfficiallyYours.